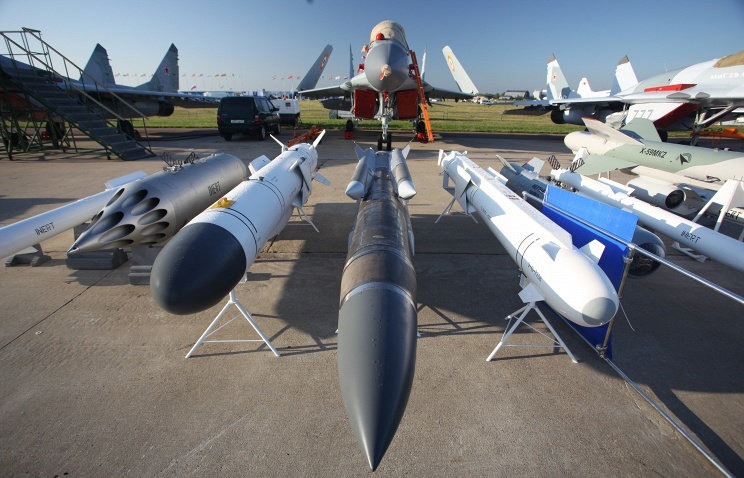 Unlike nuclear weapons, which are “tools of extreme impact,” Long-Range Hypersonic High-Precision Weapons (or Advanced Hypersonic Weapons – AHW in US terminology) are ready for use in any scenario, including as part of counter-terror operations. AHW do not cause unnecessary civilian casualties and do not inflict significant material damage to civil transportation systems, power plants, or other infrastructure beyond the small affected area. Russia has been developing its own promising prototypes of AHW in the numbers deemed necessary to bolster its own security, in response to both America’s functional rollout of Prompt Global Strike, an ambitious program to deploy a global, layered missile-defense system, as well as the Pentagon’s modernization of its strategic and tactical nuclear weapons. 1) Any future AHW agreement must be grounded in the principle of equality and equivalent security for all signatory states and must ensure the creation of a system of multilateral, strategic-deterrence treaties. 2) Signatories to such an agreement must agree to respect the mutual commitment not to use AHW against each other under any circumstances. 3) Before such a treaty goes into effect, all nuclear powers must agree to respect the reciprocalobligation to either refrain from inflicting a nuclear first strike against each other or not to use such weapons at all, and also to renounce the use of weapons of any kind against manned or unmanned spacecraft, and these promises would be formalized through legally binding, international covenants. 4) All states possessing nuclear weapons, whether officially or factually, must commit themselves to move toward the use of defensive strategies and unconditional nuclear deterrence that threatens no one. 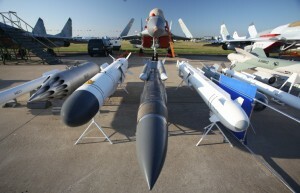 5) States deploying missile-defense systems and tactical nuclear weapons within the borders of other states, must dismantle the installations of this type currently being designed or constructed, before reaching an agreement on limiting AHW, and America must also pull all of its tactical nuclear weapons out of Europe and the Asia Pacific region, deploying them only within the borders of the continental US. 6) This agreement must be formalized through a legally binding international treaty that is both versatile and inclusive – in the sense that it includes provisions allowing any other state to join it – and its validity should be of indefinite duration. Unfortunately, any type of Agreement on Quantitative and Territorial Constraints on the Deployment of AHW would hardly be reached shortly, given the context of America’s updated National Security Strategy (February 2015), which six times refers to Russia an “aggressor,” as well as the identification of Russia and China (here, here, and here) as her first and second, respectively, biggest potential adversaries in the American playbook for the use of strategic nuclear weapons. 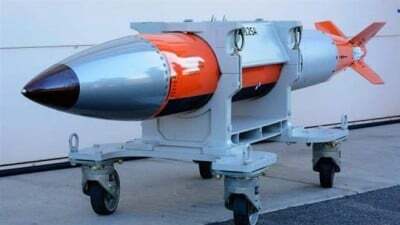 The Pentagon still adheres to a doctrine that calls for inflicting initial “preemptive and preventative” nuclear strikes against an enemy, and it keeps a longer list of potential targets for an initial nuclear strike than any other state. Another important point to consider is the multifold increase in NATO’s military activitynear Russia’s borders during last two years.